Slim Trim review: Is It Safe? 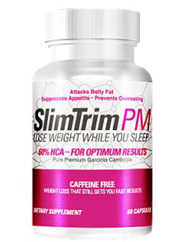 Slim trim is advertised as a dietary supplement meant to enhance weight loss, but only to those with a regimented healthy diet and exercise plan. 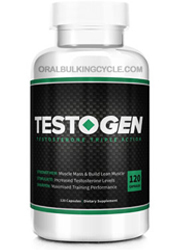 The company website features no listing of ingredients or descriptions on how their supplements work. 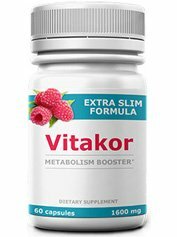 Their website proclaims the Slim Trim supplement can curb appetite, burn fat and help in losing weight however no studies are shown and no testimonials are given. 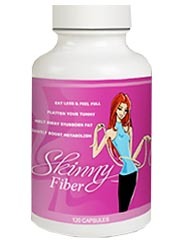 Skinny Fiber Review: Is it Safe to Use? 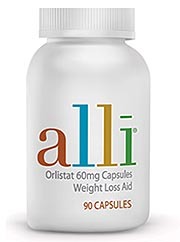 This all encompassing pill is said to promote antioxidant function, aid in detoxification, and weight management as well as providing a 90 day money back guarantee. 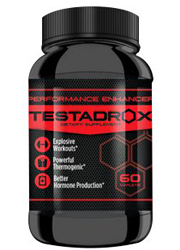 A suggested use of two capsules a day before meals with an 8 ounce cup of water is considered an average dose. 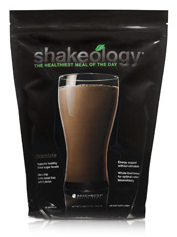 It claims to aid in a full stomach feeling leading to reduced likelihood of overeating. 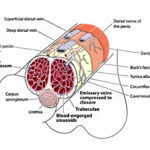 Though it also mentions this must be combined with a healthy diet and strict exercise regimen. 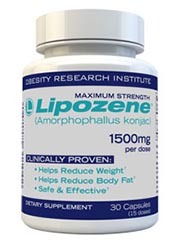 Lipozene Warning Review: Is It Safe? 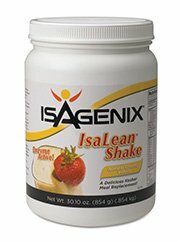 Weight loss supplement claiming usage by millions of people. 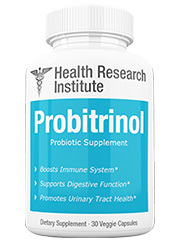 Marketed as an all natural pill with patented formula, they argue weight loss will come solely thru two blue pills before every meal without exercise or diet. With a proclaimed 78% of weight loss in the form of fat and the rest being water and muscle. No evidence is provided to back up these claims. Hydroxycut Pro Clinical Reviews: Is HydroxyCut Pro Clinical Safe o Use? 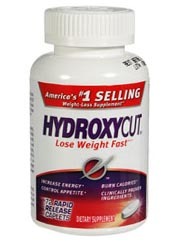 What is Hydroxycut Pro Clinical? 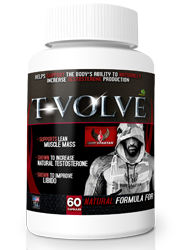 Promoted as America’s number 1 weight loss supplement, this supplement’s formula alleges to increase energy and reduce body fat if combined with diet and exercise. These capsules combine several ingredients from various herbs and plants. 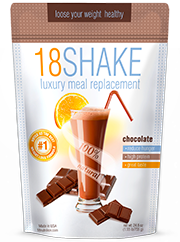 When brought together they are said to form a functional weight loss tool. After the body adjusts to just one capsule and a full glass of water 30 minutes before each meal, the following week’s intake boosts to two capsules. Alli review: Is It Safe? 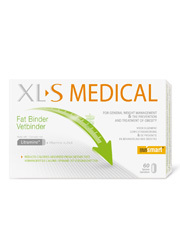 The only over the counter weight loss medication approved by the FDA, it’s promoted as a long term fat loss tool. It is only functional with a strict diet and exercise regimen. 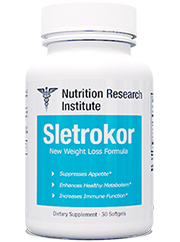 This medication is said to assist in losing approximately one pound of fat for every 2 pounds you lose thru diet and exercise. 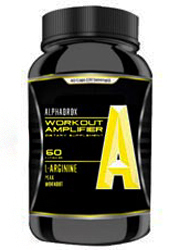 With the first 6 months being the most apparent time of fat loss, Alli can be used anytime weight loss is necessary. Phenocal Reviews: Is Phenocal Safe to Use? 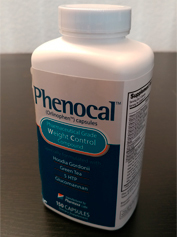 Phenocal, produced by Pharmaxa Labs, features a thermokinetic weight loss technology, this naturally sourced weight loss supplement also proclaims itself to be the number one rated fat loss tool. Phenocal is designed to help reduce appetite, increase overall energy levels, and make it easy to lose weight for men and women alike. Phenocal promises results but only when introduced to a diet and exercise plan.